Sassy Sites! 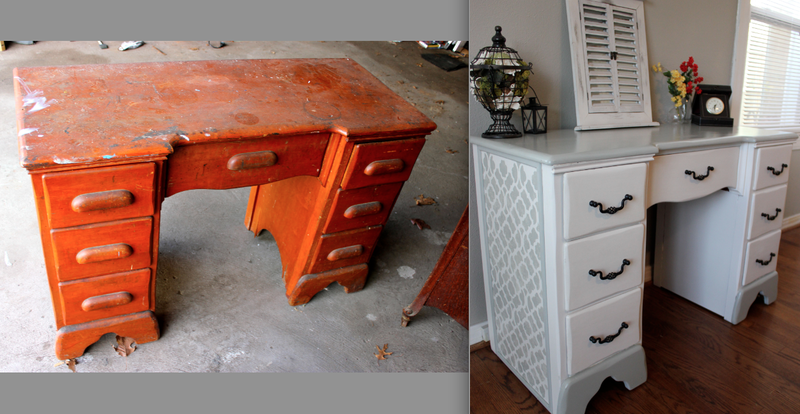 : trash to treasure TUESDAY! LOTS of great linkups last week! Let's see what you've been up to this week. 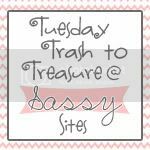 Link up your trash to treasures here! Great features, Marni. Thanks for hosting. 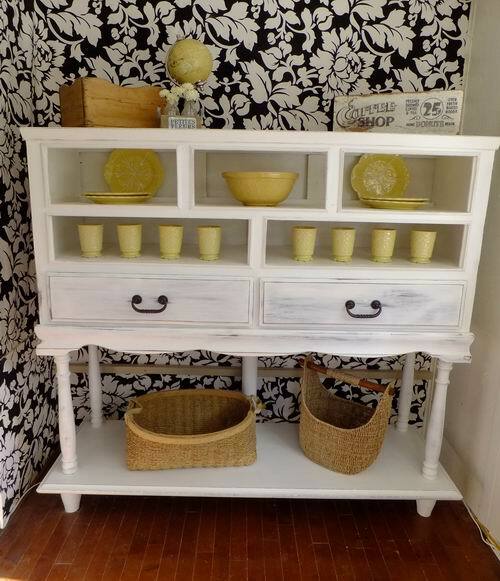 Hi Marni, thanks so much for featuring my hutch makeover! You host a great party! WOW! Thank you so much for featuring my stenciled desk! I spent a LOT of time on it and Im so happy you liked it!! Cant wait to see what everyone links up this week! 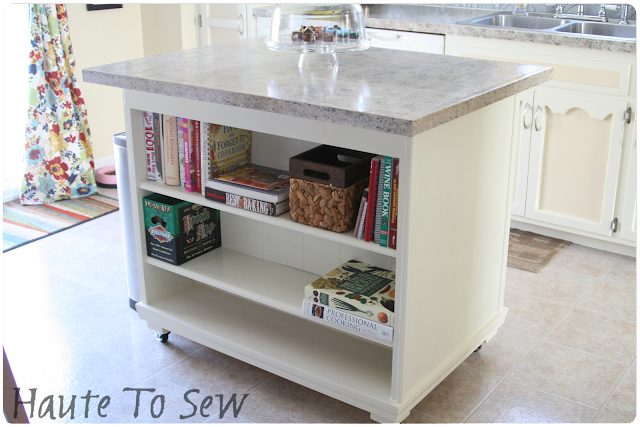 Thank you for hosting this fun linky party, love the projects. Great features. Thanks for hosting. Hope to see you tonight at my party that opens at 8pm EST. Can't wait to check out all the inspiration... Thanks so much for hosting! Thanks for hosting! I linked up and then tried to grab your button to link back. However,when I put it on my blog, it didn't work. Plesae e-mail me the html for your button so I can put it on my blog! Came over to party and found you were showing off my Cottage Country Cabinet, thank you so much! All the features you chose are remarkable. I've added your button to my main page.